Customers ask us great questions all the time and well, we thought we'd like our top HVAC FAQs for you below. If at any time you aren't able to find the answer, please never hesitate to contact us right away. We're here to serve you. For emergency, after-hours service, please call 800-600-9292. Although our 40+ trucks are everywhere, we have two offices, located in Festus and Farmington, MO. Are your service technicians, trained? 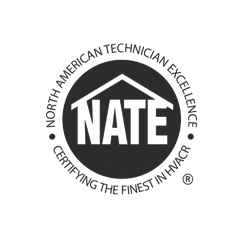 All our technicians are certified by the North American Technician Excellence (NATE) organization to ensure superior, real world, working knowledge of HVAC systems and designated areas of expertise. 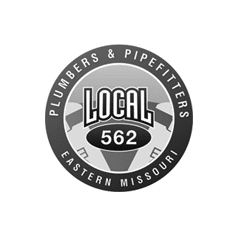 They are also part of the Sheet Metal workers Local 36 and the Plumber and Pipefitters 562. Are your service technicians safe to have in my home or business? Your comfort is important to us in every way. We conduct background checks on all of our employees so you can be comfortable to have them in your business or home. 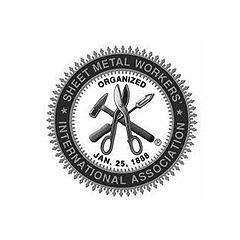 Are you members of any industry associations? 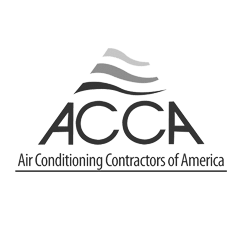 Yes, Crystal Heating & Cooling is a member of ACCA, the Indoor Environment & Energy Efficiency Association, dedicated to promoting professional standards in contracting, energy efficiency, and healthy, indoor environments. 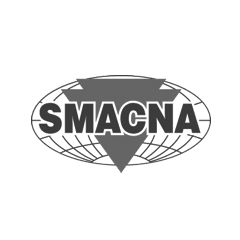 We are also part of SMACNA, Sheet Metal & Air Conditioning Contractors' National Association. Why is water leaking on my floor? Normally due to lack of maintenance. Your drain line could be clogged. For a service call, please contact us. And consider our Care Club where we maintain your HVAC units all year round, saving energy and your pocketbook. What causes my AC unit to have ice on the lines? Ice is caused by low airflow or the unit is low on refrigerant. For a service call, please contact us. And consider our Care Club where we maintain your HVAC units all year round, saving energy and your pocketbook. Standard filters should be changed every 3 months. Some high-efficiency filters require a yearly replacement. Consider our Care Club where we maintain your HVAC units where we change your filters for you. Should I turn my humidifier off in the summer? Turn your humidity control to its lowest setting. How often do I need to replace my humidifier pad? Yearly. 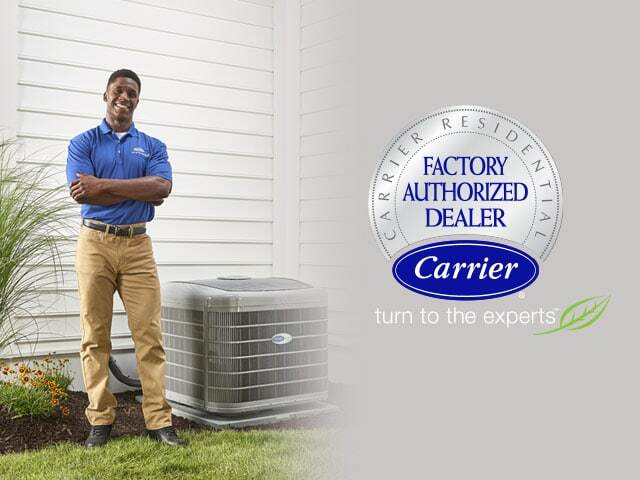 Consider our Care Club where we maintain your HVAC units! Most thermostats use batteries. If yours has batteries, try replacing them. Make sure the fan switch on the thermostat is turned to auto. If you have more questions or need assistance, contact us today! Why does my Heat Pump look like smoke is rising from it? Light frost on the outside coil is normal, steam will at times come from the unit while in defrost mode.